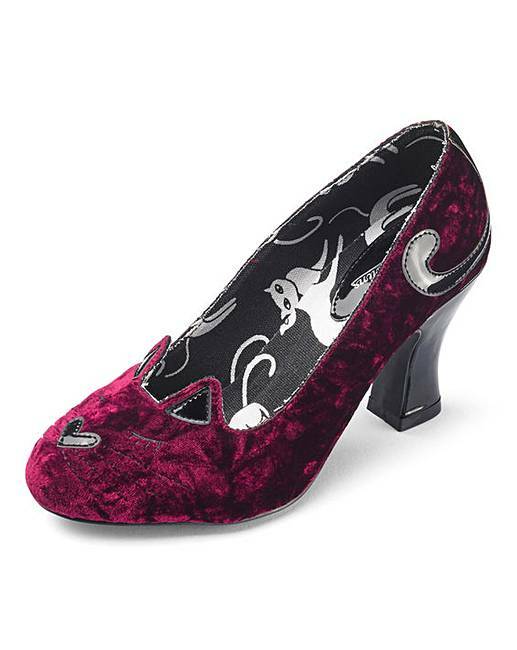 Joe Browns Cat Court Shoes Extra Wide is rated 4.4 out of 5 by 12. 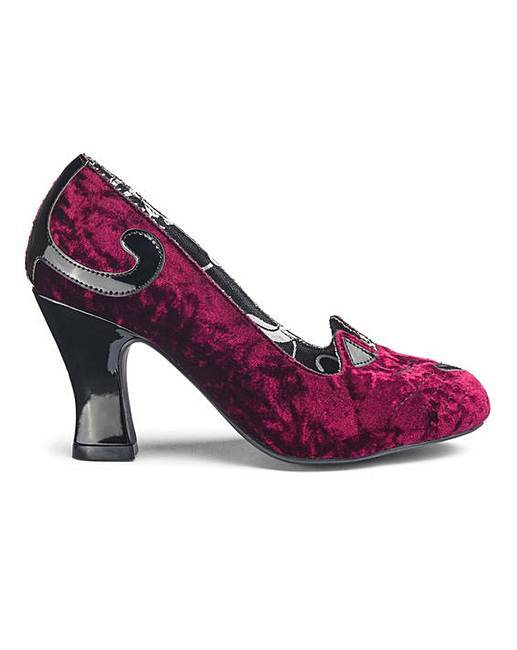 Joe Browns bring you the latest offering in quirky, fun footwear. 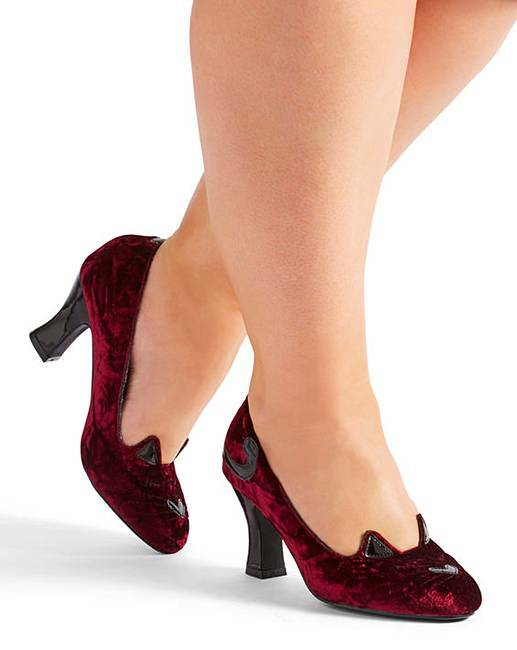 These beautiful cat heels with a printed lining are eye-catching and unique. Exclusively available to us in Wide Fit and Extra Wide fittings. 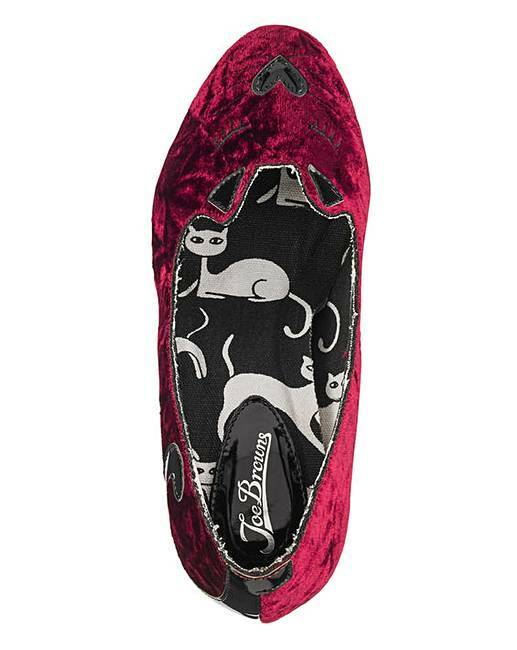 Rated 5 out of 5 by Chunkie from Simply Purrfect I'm a crazy cat lady so couldn't resist these shoes and i wasn't disappointed when they arrived they are purrfect. They look stylish and fit wonderfully, I couldn't be happier with them they're amazing. Rated 1 out of 5 by Patricia from Looks good in the picture.....but I bought these as they look great in the online photo, in flesh the look cheap and clunky. They are most uncomfortable, hard on the feet The sizing is not like other 9 they are at least a size smaller.I am returning them. Rated 5 out of 5 by Anniesugar from Excellent They were bought as a Christmas gift. I love them. They’re so comfortable. Look very smart. 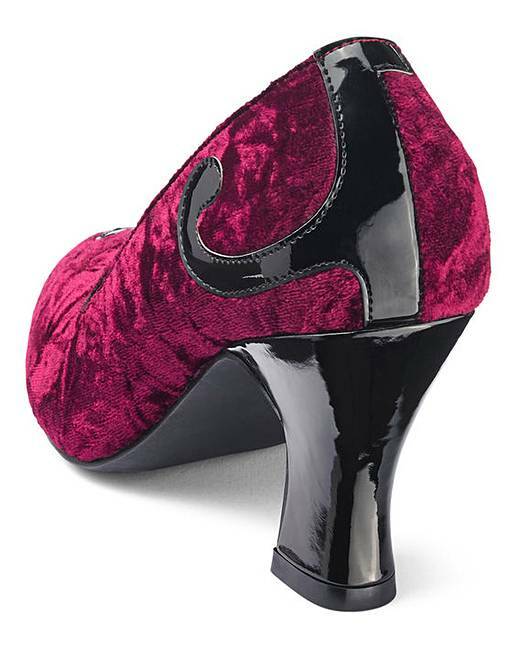 Rated 5 out of 5 by Tigger57 from Love,love,love Love these shoes, just a shame that even though they are a wide fit, they pinched a little on my right foot, if I had been younger I would have kept them, but sadly had to return. Rated 5 out of 5 by Sam28 from Wonderful shoes I bought these a few weeks ago, haven't worn them properly yet as I got them for a wedding reception to go with a dress which is also Joe Brown.